Acting for the most part is okay. Some of the subplots involved in this movie are pretty nice, and they definitely lend themselves to future stories if Fox were to ever expand upon them. The 3-D doesn't show up well, so I'd just stick with the regular version. There's a few plot holes in the movie that go unexplained. For example. When Psylocke can use her psychic swords to cut through steel, yet when she uses her psychic abilities to form a whip that it's not sharp enough to cut through Beast's neck? Not to mention the fact that it's weird seeing Angel back in the 1980's, as a young man considering in "X-Men 3", he seems to be around the same age several decades later. Apart from his power set, Apocalypse seemed like a weak villain, as he came off as a overly generic power hungry bad guy hellbent on taking over the world. Um..how many villains have we seen like this before? The first act takes forever to get through because there's a lot of story setup involved. However, if you're able to make it past the first act, then you should be fine watching this movie. Jennifer Lawrence seems to phone it in half the time, which is rather disappointing considering we're talking about an Oscar caliber actress here. 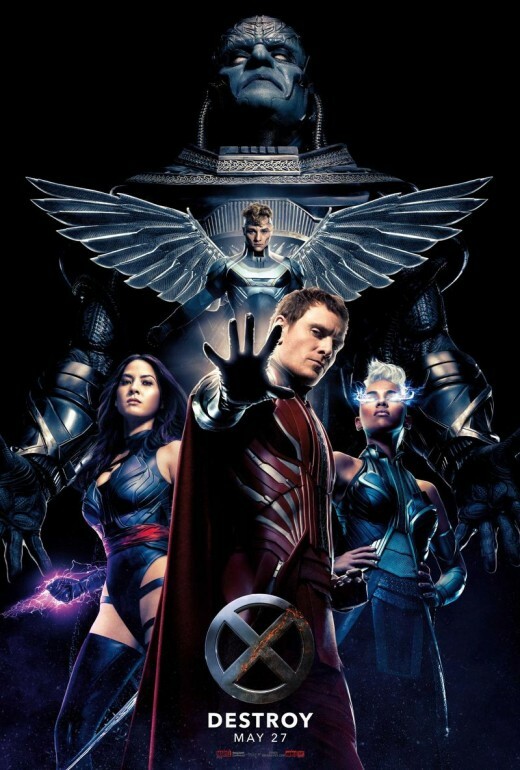 Arguably the most underrated "X-Men" film to date. 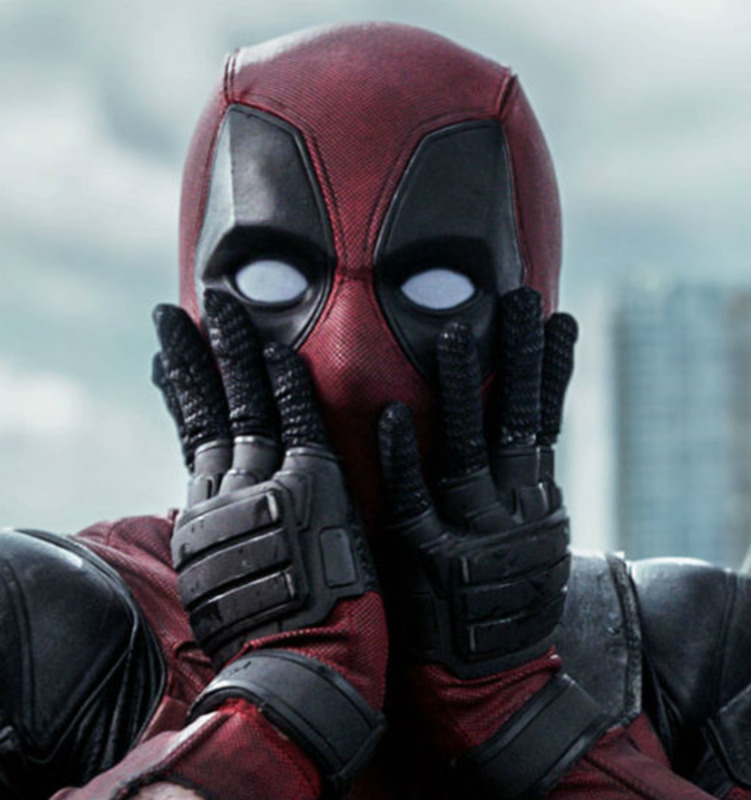 While not quite the cinematic disaster that most film critics will have you believe, it still falls short of surpassing it's predecessor in "X-Men: Days of Future Past." The story essentially starts off in ancient Egypt, as a mutant by the name of Apocalypse is in the process of transferring his consciousness into another body. Apparently, this mutant has the ability of not only cheating death by transferring his consciousness into other mutants, but he also retains each power of every mutant body he inhabits over his lifetime. In this case, he inherits the body of a mutant that can heal rapidly. But due to an unexpected uprising by the natives, Apocalypse is locked away for centuries. Fast forward years later, and it's the eighties. Charles Xavier (James McAvoy) is trying to run his school like a normal one, where he hopes to one day have both mutants and non mutants attend his classes. Meanwhile, his best friend and occasional arch nemesis, Magneto aka Erick Lensher (Michael Fassbender), has moved on with his life in some distant European country, where he even starts to raise a family of his own. 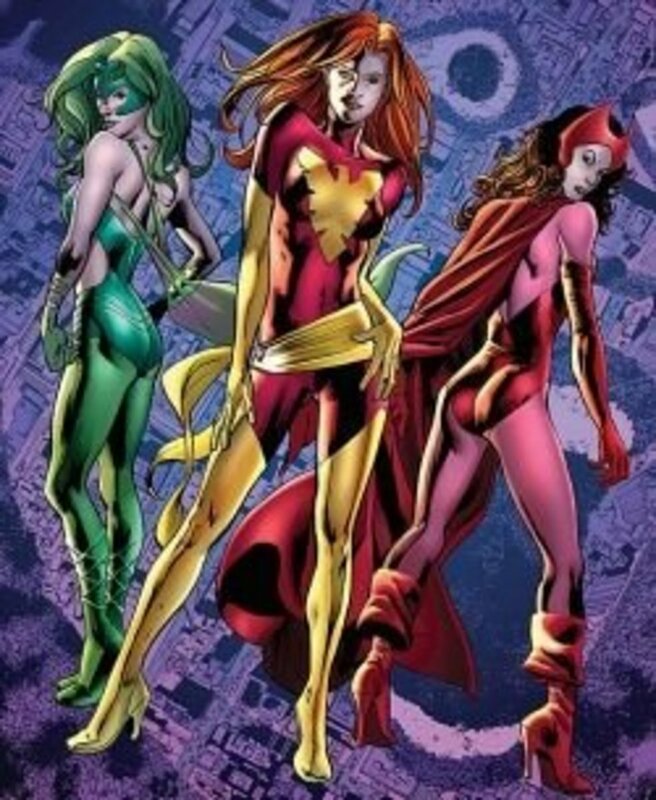 Hiding his mutant abilities from his newfound friends, as he seeks to make a new life for himself. Sadly, this newfound happiness is short lived. Magneto's new family is killed, which rejuvenates his hatred towards humanity again. But as he's about to deliver his revenge, Apocalypse shows up to recruit him in an effort to take over the world. Charles hears about Apocalypse, from his ex girlfriend and CIA agent, Moira. Meanwhile, Mystique (Jennifer Lawrence) helps train a new class of X-Men into battle, as the fate of the world rests in their hands. 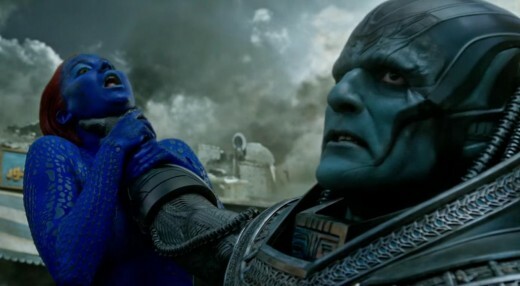 While I'm not going to say "X-Men: Apocalypse" is a bad movie, I'd be lying if I said weren't a few things wrong with it. For starters, it takes forever for the story to get going. In the first act, it's mostly setup and exposition for the overall story. Don't get me wrong, setup and exposition for a complex story isn't a bad thing, but it's how this movie carries it out that makes the film's opening sequence drag on longer than it needs to. In "Lord of the Rings: Fellowship of the Ring" for instance, there was also a lot of exposition and setup for the movie, but they were able to set it all up in less than fifteen minutes; via narration. This not only allowed for the audience to jump into the story right away, but it also allowed for the story to feel more evenly paced. Whereas "X-Men: Apocalypse", the opening sequence to set up the overall story feels like it goes on forever, before we ever get to the actual story itself. Granted, if you can make it past the first act, then it's worth sitting through, but it still takes a bit patience for you to get into the story. Also I would advise against anyone seeing this in 3-D, as most of the scenes are darkly lit, so it doesn't show up that well. Apart from these minor nitpicks, the action scenes are nicely choreographed, and the acting for the most part is fairly decent. Granted, it does seem like Jennifer Lawrence isn't trying in a few of her scenes, and there are a few plot minor plot holes that are never addressed. Like Psychlocke's energy blades are sharp enough to cut through steel, yet when she uses them as a whip to wrap around Beast's neck that it doesn't cut his head off? 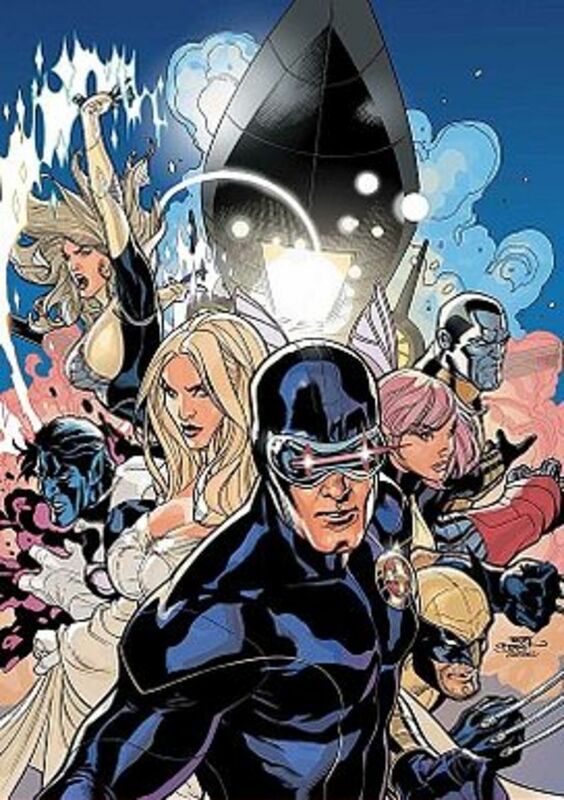 Not to mention the fact that Angel was originally portrayed as a man in his early twenties in "X-Men: The Last Stand", so it's a bit contradictory to see him around the same age in the 1980's, where it allegedly takes place decades before "X-Men 3." Moving on. 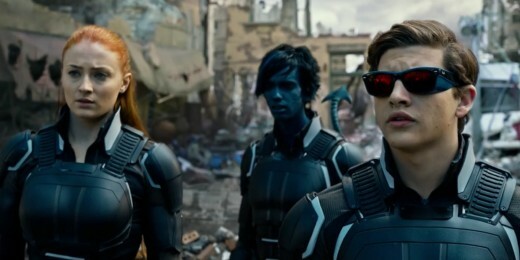 The movie has great action scenes, and arguably some of the best visuals you'll ever find in an "X-Men" movie. Sure, it's nowhere near as powerful as "X-Men: Days of Future Past" was, nor does it carry any of the gravitas that came with it. Would it have been nice to get a more complex villain in ilk of what we got from the previous films? Or even one as compelling as Magneto himself? Absolutely. Sadly, that's not what we got in "X-Men: Apocalypse", as the antagonist himself seems like nothing more than a generic stereotype that seems devoid of any kind of distinct personality. But for what the movie happens to be, it's a fun superhero movie that's full of action, with a fairly straight forward plot about a villain trying to take over the world. What more could you ask for?